Half way through the year and the urge to slow down all those healthy habits from the summer months is understandable. Give these helpful little tricks a try, to keep your metabolism moving all year round. 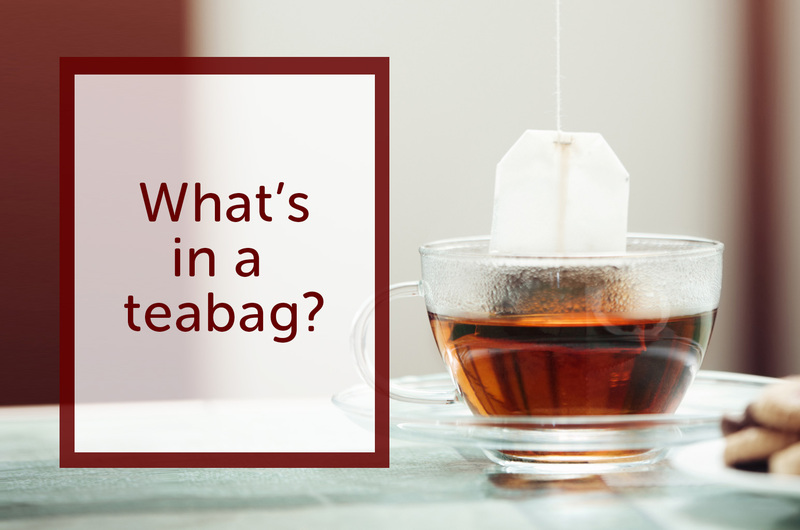 Ever thought about what goes into your teabag? No? Well, we think about it a lot. As herbalists, we only want the purest herbs in your tea bag, in your cup and of course, in your body. 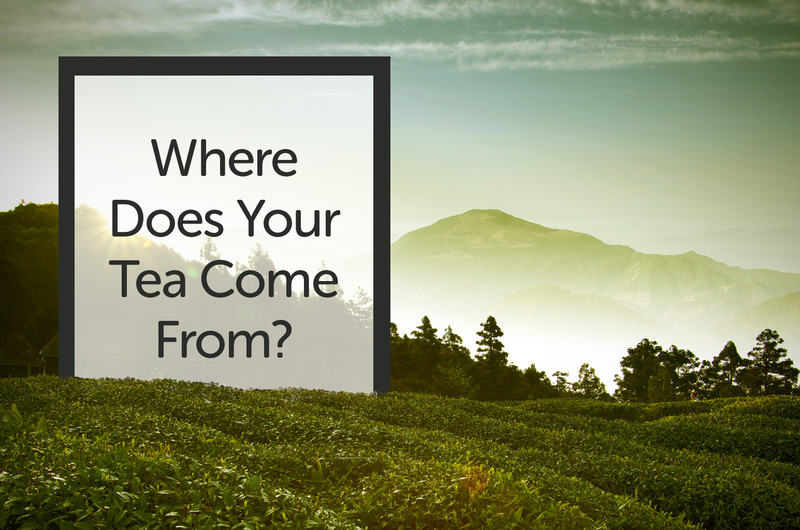 When it comes to your health, not only is it important to pay attention to what you eat and drink, it’s also essential that you know where that produce comes from.